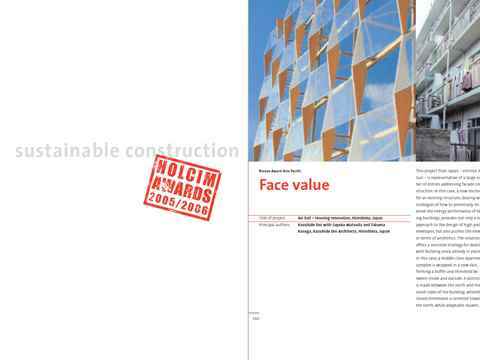 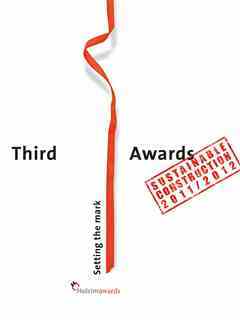 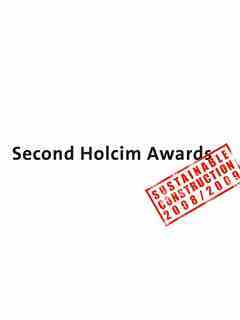 The book commemorates the first cycle of the Holcim Awards competition 2005/06 and provides a snapshot of the global state of sustainable construction, including expert contributions and descriptions of all 46 prize-winning Holcim Awards projects – and thus illustrates that sustainable construction is important in every country, takes many forms, operates at many scales, incorporates many disciplines, and demands the consideration of many aspects: technical, social, political, economic, environmental, even spiritual or philosophical. 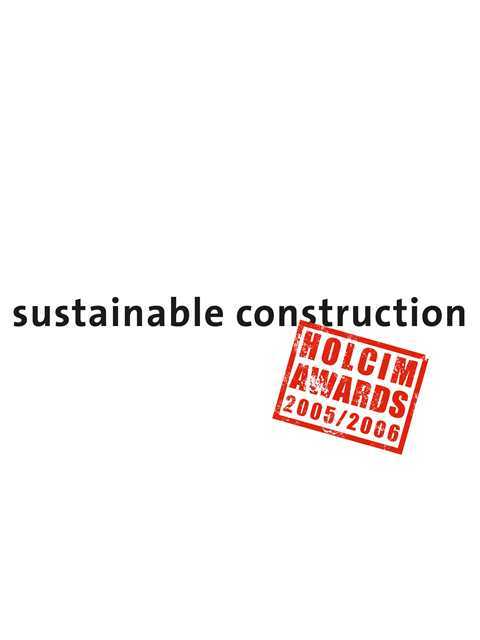 Detailed chapters of the book are dedicated to each of the four Holcim Awards global winners; these behind-the-scene essays show the enthusiasm, care, and technical skill that dedicated teams put into their winning projects: Main Station Stuttgart, Germany; San Rafael-Unido, urban integration project, Caracas, Venezuela; Waterpower - Renewal strategy for the Mulini Valley, Italy; and Greening the infrastructure at Benny Farm, Montreal, Canada. 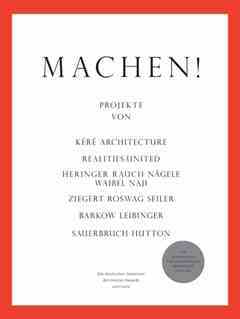 The book includes contributions from international proponents of sustainable construction: Marc Angélil and Cary Siress; Klaus Töpfer; Yolanda Kakabadse; Hansjürg Leibundgut; Ashok B. Lall: Saïd Mouline; and Donald Bates.